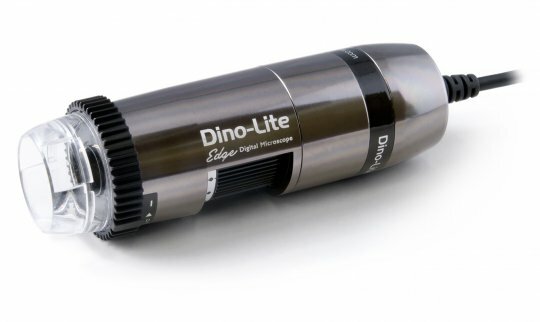 USB Microscope Dino-Lite AM7915MZT | SARRAS e.U. 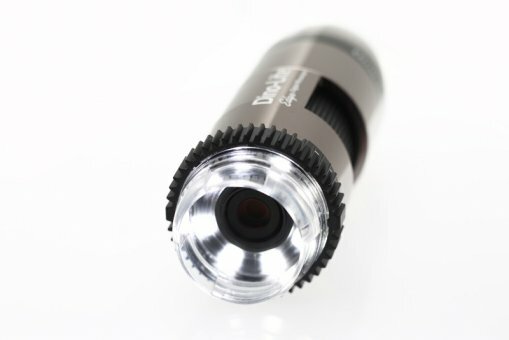 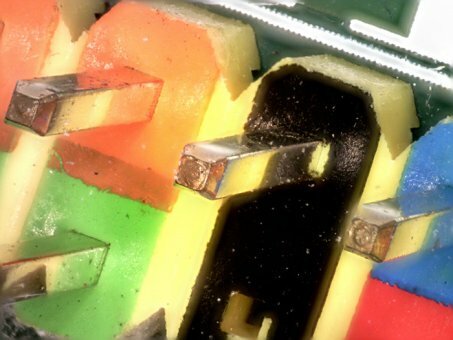 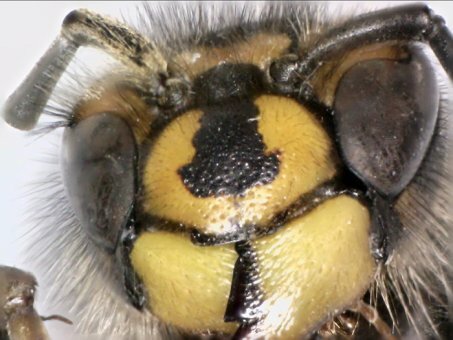 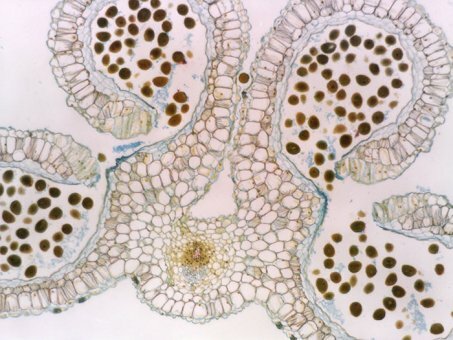 A professional, reliable software environment is essential when working with computer equipment like an USB microscope. All Dino-Lite USB products are equipped with an in-house developed software suite. 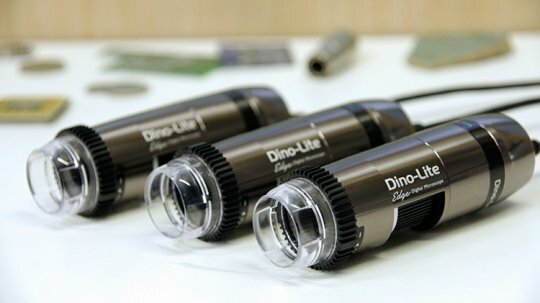 The Dino Capture software is continuously developed, is free of charge for Dino-Lite users and has an automatic update feature.